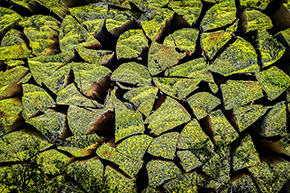 PIXEL PERFECT IMAGING FOR ARTISTS BY ARTISTS. EXPERIENCE IS THE DIFFERENCE! 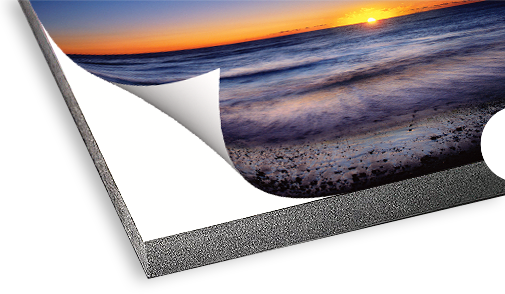 AutumnColor's mounting and laminating lend the perfect finishing touch to your fine photographic images. We offer a variety of mounting stylesincluding flush mounting, trap or float mounting and museum corner mountingand several mounting materialsincluding art board, foam core, Mightycore, Gator board and sintra (plastic). On his website, Olaf Willoughby describes himself as, "a photographer, writer, researcher and facilitator living in London." By any descriptor, he's a busy man  publishing ebooks, conducting workshops, judging photo exhibitions and assembling his own, involved in moderating the Leica Meet Group on Facebook, collaborating with other artists to stretch the boundaries of photography, and, oh yes, making a lot of photos. Coming soon, the convenience of ordering onlinespecify lab services; choose your print sizes, papers, mounting options and more. Find out what’s happening with AutumnColor clients and the in the world of photography, in general. Click here. AutumnColor is privileged to work with many of the most highly regarded contemporary and 20th Century photographers, in all genres of photography. To see many examples of their fine photography, click here.